At the turn of the decade, it became clear to industries that getting online would be crucial to their businesses. With more and more traditional businesses putting up a digital front, and corporations big and small using their online interfaces as their portal for conducting business, it has now become mandatory to come to grips with digital marketing strategies to sustain your company. As the scope and demand for digital marketing has grown, so has the number of specialised digital marketing jobs needed in agencies today. Top-notch professionals today look to exercise their domain knowledge in understanding internet marketing and become a part of this rapidly growing enterprise called digital marketing. However, what is unique about this scenario is that although there is this burgeoning need for quality professionals to pursue digital marketing, there is very often a talent gap between job demands and resources available. Given that this is a very new field to emerge, often there is a lack of professionals with proper work experience in such a field. In addition, skills such as mastering content marketing or analytics or social media management do not find a place in mainstream curriculum, often leading to a paucity in well-versed talent unless a person invests significant time and effort by himself. This is where professionals today find a golden opportunity. Given the need for more quality digital marketers to take control of the market, there are top jobs on offer from a range of companies and fields for those who really have mastered their avenues. Talented youngsters today realize that investing in education in these emerging technologies will allow them to reap significant rewards – for the agency it would mean getting more deals and greater client retention, for small businesses it would mean effectively growing and thriving using internet tools to propagate and for an individual it could mean the best paying job allowing the greatest growth opportunities that can be offered this century. Given how important jobs in digital marketing spectrum are, here is an outline of some broad areas of expertise for a marketer, and how they impact businesses being conducted online. Analytics is the golden word of the decade when it comes to technological expertise. With the surge in production of data fuelled by mainstream use of the internet for everything from communication to education, from entertainment to buying and selling, and even for monetary purposes, the management and use of this available data to provide insight into business performance and interpretation of this data using statistical methods to optimize or improve operations is the key to generating and maximising business. Analytics is today used by organizations to understand client behaviour and model products and services accordingly, or to predict benchmarks to plan and accomplish goals on a periodic basis. Becoming an analytics manager usually requires extensive experience in the field, and a sound knowledge of interpreting data and drawing conclusions from it. With more and more companies realizing the power of big data and its analysis, analytics roles are expected to remain the most in demands for years to come. The average analytics manager could expect a salary as high as 40 lacs. SEO has emerged as the kingpin of strategies to draw attention to a business forum such as a website or portal selling a product or service. Search Engine Optimization (SEO) involves research into keyword analysis, page and content structure, webmaster tools and UI/UX optimization. An SEO Executive’s job would consist of managing content strategy, link building, and page indexing and keyword strategy to increase rankings on all major search networks, principally Google, Bing or Yahoo. 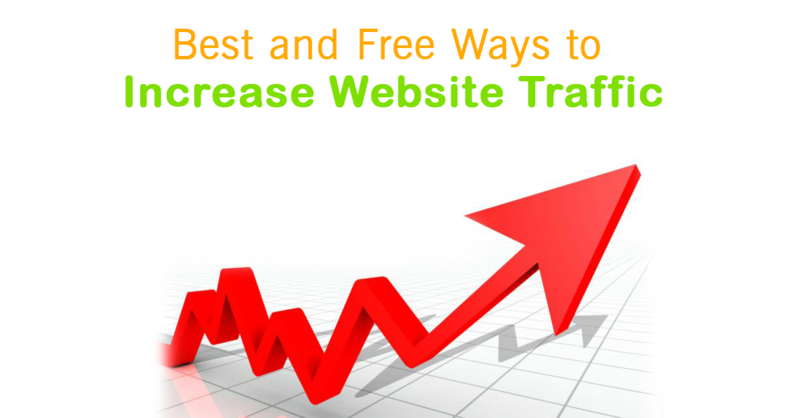 An SEO expert has to also know about the implementation of tools designed to aid optimization. SEO comes under the umbrella of a digital marketing manager’s team, and therefore SEO executives usually report to the marketing managers. Becoming an SEO Executive is one of the most common digital marketing jobs and is a great way to go for a talented young professional because it does not require a hefty work experience and provides an area of work that is dynamic and continuously growing with businesses turning to their SEO executives to provide the backbone of their outreach. SEO is one area where a lot of people are looking to learn more and understand the internet better. There are also reputed institutes, such as Digital Floats in Hyderabad, which provide courses in basic and advanced SEO by industry experts, to help develop young minds in a manner that allows them to really understand emerging subjects and make it easy for them to earn good jobs in digital marketing. The average SEO manager or SEO executive can expect to start off with a salary of about 3.6 lacs. The classic grip-line “Content is King” has assumed unequivocal importance in this age of internet exploration. Content forms the basis of the value proposition between a client and the business. Content marketing is the job of distributing relevant and legitimate content consistently in order to drive and retain a focus group which would boost profits. The Content Marketing manager develops campaigns to drive traffic, improves customer engagement and aims to generate leads and drive sales. The content manager also derives a marketing strategy to distribute and utilise the content that has been created. A content marketer’s job is a very significant role among digital marketing jobs and is a derived expertise – it demands experience to fully understand what the requirement is and how it can be solved using soft power branding strategies, and how content can be driven to reach clients and initiate the business by analysing their requirement and providing solutions. Content marketing is the career of choice for many with a penchant for the skills. It allows for a hustle-free manner of work and direct implementation of knowledge to business. With the demand for producing more effective content always on the rise, content marketing managers can expect a salary of about 15 lacs. The last ten years or so have seen the web space move from anonymity to identity with the emergence of social media. With it came a pool of viable clients for any business, accumulated conveniently on a single platform or stretched over a handful of platforms. With social media becoming an intricate part of our online existence, websites and businesses identified how it could be used to generate profits by using the existing user base of a social media platform and drawing them to a website of choice. This is done by creating content that is relevant to a company’s target customers and keeping them engaged to eventually convert them to clients. Managing social media requires experience and expertise owing to how quickly algorithms can change to suite current needs, as well as smaller changes happening dynamically across platforms. New targeting options and features are added so frequently that only a top professional can stay ahead of the game. Social media has also come up in the rosters of many institutes looking to arm their students with relevant tools to champion today’s industry scene. 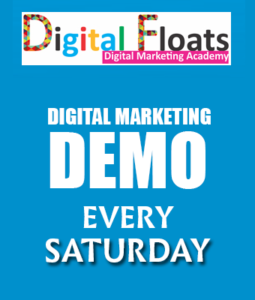 Digital Floats, as has been mentioned before, is one of the pioneers of this digital education initiative, with courses targeted specifically towards equipping students with knowledge of social media marketing. Social media is an area much in demand in the industry, and a good social media manager can start off with anything between 3.2 lacs to 3.5 lacs on average and this is a booming option among other jobs in digital marketing. Digital marketing is the future of web-driven technology and industry. On an individual scale, investing in the understanding of digital technologies now can greatly benefit in terms of employability and job chances. Knowledge of digital marketing also helps create an impact in whichever field of work you choose, more prominently than most other jobs can offer at this point of time. Given how tangible the web has become for conducting business, the ones who know how to shape that business their way are the ones who are piped to be the thought leaders of tomorrow. Also, the fast-paced nature of the evolving digital world demands that only high-skilled, dedicated people can survive the dynamic changes. 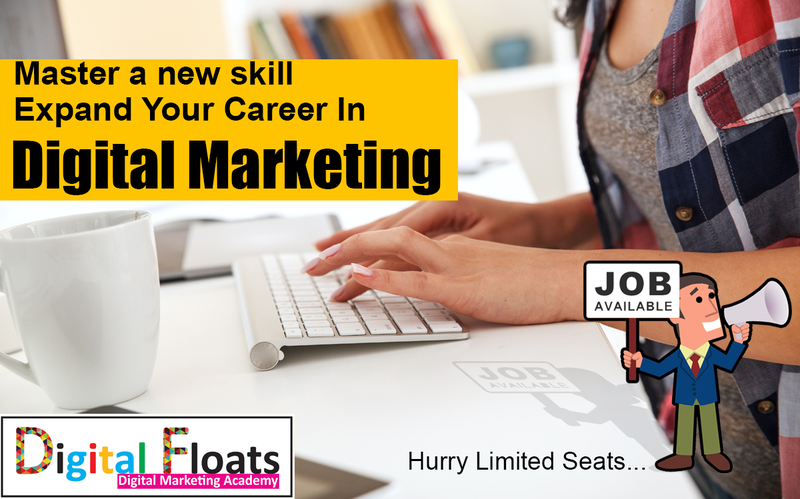 This is we have a rise in jobs in digital marketing today, and this is also where a hint of formal education plays a significant role. In this article, we have spoken about the Hyderabad-based Digital Marketing Academy called Digital Floats, which provides certified programmes on various verticals such as Analytics, SEO, Social Media, Content and E-mail marketing, Online Reputation Management, Mobile marketing etc. – all aimed at ensuring that people have the resources to learn about the facets of these avenues, and understand how things happen in the online world so that they can implement them and find success. Willingness to learn is key, now more than ever, because all of the technologies that rule the world today are decidedly new and hence acquired wisdom takes a backseat to logical decision-making abilities. There is a big demand for digital marketers and managers in the industry today. However, in this field quality is the watchword to survival and growth. Almost every aspect of our lives is now digital, and the necessity for targeted reach holds true. Digital marketing Jobs such as the ones mentioned here are crucial to the way the world moves forward in the years to come. Digital marketing is not just big now, it is expected to substantially grow over the coming decade or so and take up huge proportions, which is where these jobs come off as key more and more.